Today we commemorate the death of Prince-Abbot Joseph III on 1 July 1929, the Feast of the Most Precious Blood of Jesus. We give thanks for his tireless missionary zeal and his dedication to the cause of Traditionalist evangelism. We stand alongside the other communities founded or led by him – the Eglise Gallicane, the American Orthodox Church, the African Orthodox Church – in acclaiming this great forefather of the Church, opposed in life and death by many, but whose work has survived all attempts to destroy it. The dedication of the Prince-Abbot to the Most Precious Blood included his building and foundation in 1886 of the Church of the Precious Blood of Jesus at Gardner, Wisconsin, USA. 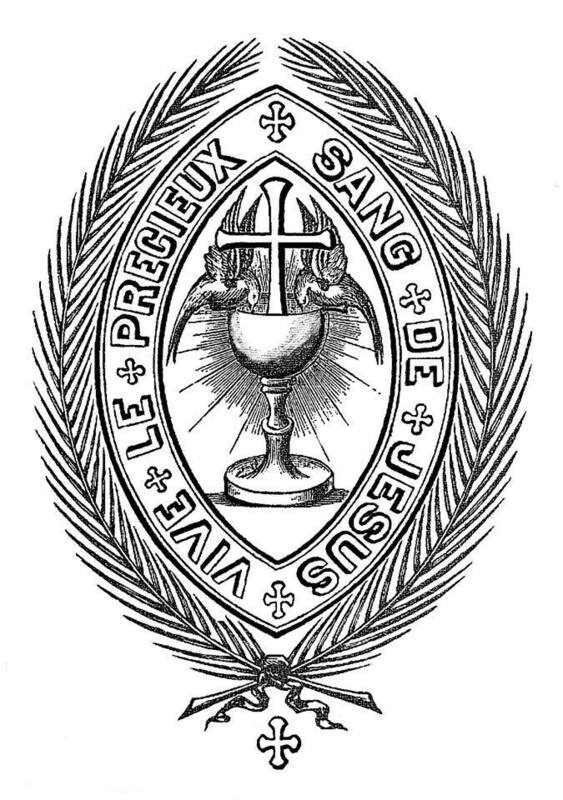 On the Feast of the Most Precious Blood, 1 July 1887, he together with Marcel Pelletier and Jean-Baptiste Gauthier founded the Society of the Precious Blood of Jesus.